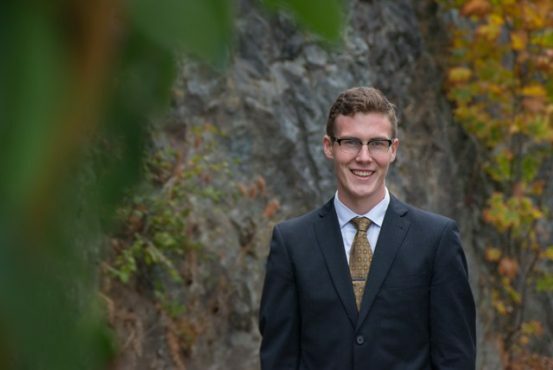 Nathan Daisley is a second-year political science student at UVic who, after having worked on campaigns in the last federal and provincial elections, decided to run for an 11-month position as city councillor of View Royal in the municipal election on Nov. 18. His campaign focuses on green policies and improved infrastructure, but Daisley says he also keeps a keen ear open to his constituents’ other concerns. The Martlet: Could you give me an overview of your policy? Daisley: I’ve got three points that I’m running on in particular: the first is transportation, which is a huge thing for View Royal. Each one of our schools now has a bus stop without a bus shelter at it, so we know we have students at each of our three schools that have to stand in the rain. My priority for transport is to [change that]. The second one is on housing . . . I’d like to make an amendment to the official community plan to say we’re not tearing down affordable housing until we have the funding to put more up. My last one is on solar [power] . . . We’re just trying to make it so that the town , when it’s looking for funding, doesn’t always have to turn to residents. [Through subsidies], we can help our lower-income families to save more and spend more in the community, while also helping our middle class families. Those are my particular three points, and the rest has been filled in with community concerns. What will be the most contentious issues in this election? Housing is everyone’s first concern at the doorstep when I bring that up. Getting [my policy amendment] through council will be something interesting. Where would the money for solar panels come from? Colwood in particular had a lot of success doing partnerships with the federal government and then local solar producers, so a lot of the funding for previous projects have been coming from places that aren’t the municipalities themselves, [but through] partnerships. What prior political experience do you have? The 2015 federal election was the first time I got involved. I started volunteering on [the] campaign [in] Esquimalt-Saanich-Sooke for (Green Party candidate) Frances Litman . . . I was there five days a week helping out with the campaign full-time. They brought me on as a campaign assistant. In the provincial election, I was Andrew Weaver’s office manager. I was the first person running his campaign office, and the last person out of that office. What skills do you expect to have to work hardest on improving for this election? It must be different representing just yourself. Absolutely. A big part of it is now I have to have such a complete understanding of all the issues . . . beforehand you’re able to lean a lot what on the party’s stances are. What have you learned in political science that has helped you get an edge in this field? I tell people a lot of the time [when I’m campaigning from door-to-door] that my political science degree is useless . . . The greatest thing that you can get out of university is learning how to learn. The research skills [are particularly useful when I’m] trying to dig into policy. How do you think your university classes have influenced your political outlook? [Since] joining university and still being in university I have relatively the same political ideology . . . [but] it’s filled in my knowledge and definitely made me able to more critically assess a lot of it. Are you involved in any campus politics, such as the UVSS or Senate? I find the stakes are so low that everyone takes them too seriously . . . I’m not interested in the UVSS or the Senate, but at the political club level it’s really fun, especially as we’re doing more stuff together now . . . the Conservatives are inviting us out for lots of events now (Daisley is involved with the UVic Greens Club) [and] the NDP as well. It’s a lot of fun that way. How are you able to find the time to pursue your degree while being so politically active? As much as I would love to get through my degree and get it done with, it’s not worth passing up these real-life opportunities. I just have to take some semesters off. I want to get my degree done, and I’m tired of paying my student fees which I’m still doing. I tried taking one class this semester, but I just couldn’t focus on the paper [or] trying to write a thousand words when I’ve got this entire campaign that I’ve been dreaming of running for so long. Is Campus Security making students feel less safe? 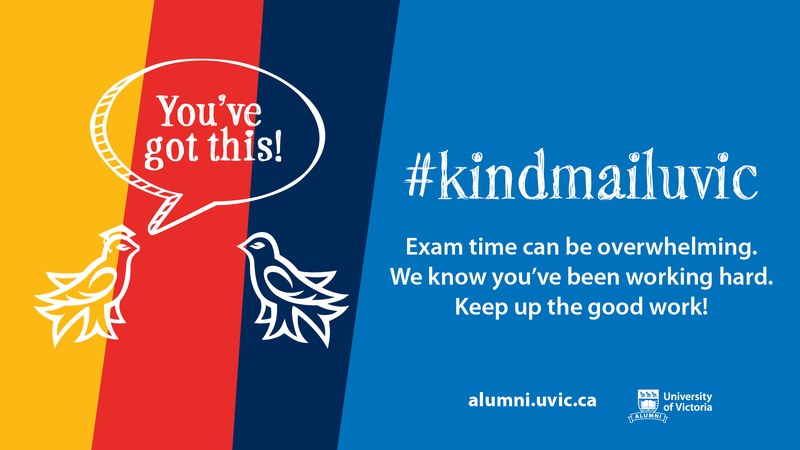 Is UVic edgy enough to divest?